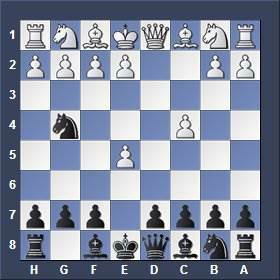 The Budapest Gambit (Budapest Defense) is not often played among chess grandmasters. It is more or less a surprise weapon on lower levels of chess. Black offers his e-pawn which he will regain later on. White can return the pawn and usually keeps a small advantage without risks. This opening can lead to sharp tactical games. 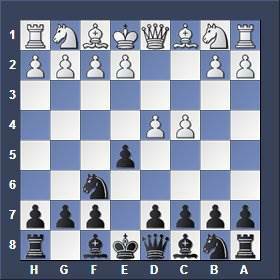 4.Bc1-f4 Nb8-c6 5.Ng1-f3 Bf8-b4+ 6.Nb1-c3 BxNc3 7.bxc3 Qd8-e7 8.Qd5 f6 9.exf6 Nxf6 etc. Play this opening to train your tactical abilities, but study the typical variations first.